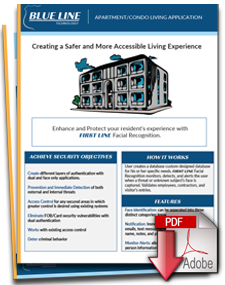 For tenants of high end apartment and condo facilities, First Line Facial Recognition allows them to be seen walking into the facility and immediately identified as a priority for the door man or watchman. The system provides the concierge support that property management groups require and can be set up to provide access without cards and fobs to the gym, garages, pools and rooftops. The hands-free nature of First Line Facial Recognition allows tenants to access areas without having to even put down their groceries, coffee or suitcases. The system doubles as threat detection for vagrants, thieves and other unwanted intruders. 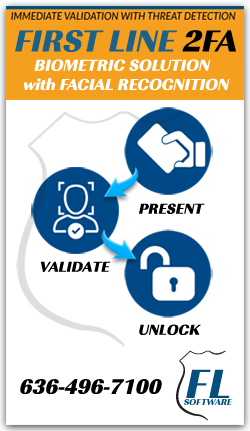 Authorized visitors such as contractors can be preset for secondary authorization as well.